The Johns Hopkins Blue Jays traveled to Ann Arbor to face Michigan and once again Kyle Marr nets the game winner and celebrates like the baller he knows he is. Hopkins came out on fire scoring the games first three goals, Kyle Marr from Joel Tinney at 13:41 in the first, Patrick Fraser from Alex Concannon at 12:45 and Joel Tinney unassisted at 11:18. Michigan answered scoring the games next three goals, getting their run started by Brent Noseworty with 7:56 to play in the first. Alex Buckanavage netted Michigan’s third goal of the game, getting things notted up at threes. Hopkins was milking a one goal lead late but Chase Young found Brent Noseworthy open and the game was notted up 9-9 with just 1:04 to play. 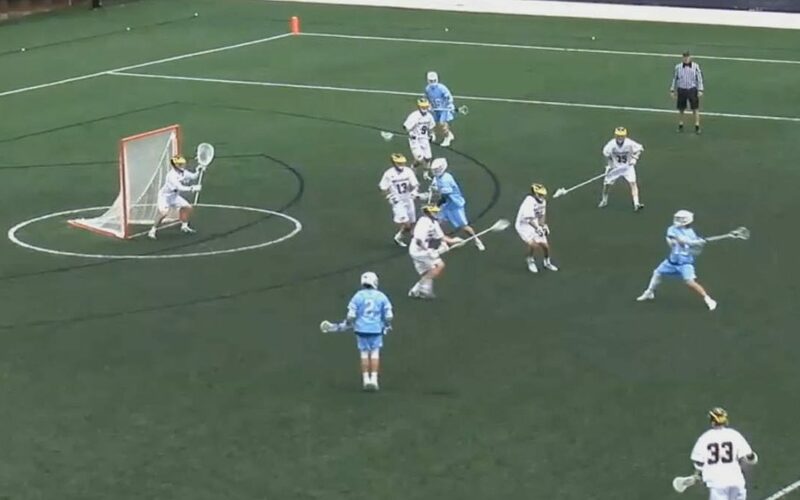 Michigan received a penalty on the ensuing face-off, putting them a man down for 30 seconds. As time on the penalty expired Joel Tinney found Kyle Marr for the eventual game winner with 31 seconds left on the clock. Both goalies had great days with Brock Turnbaugh edging his competition with 11 saves on 20 shots faced. 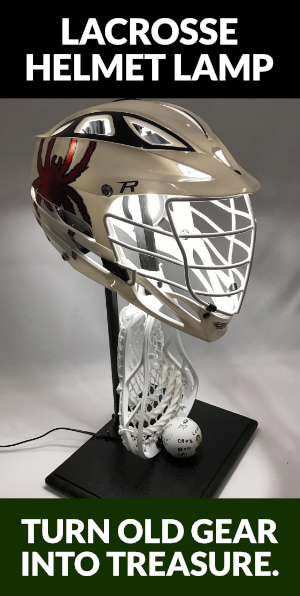 Tommy Heidt made 12 saves on 22 shots faced. Marr was good for 4 goals on the day with teammate Patrick Fraser putting up a hatrick. Joel Tinney had a monster day after being a 1st-round draft pick in the MLL Draft by going for 2 goals and 4 assists on the day. Brent Noseworthy continued to lead Michigan with 4 goals and Kevin Mack played amazong with 3 goals and a helper.